The United States is poised to dramatically reduce the scope of its HIV epidemic, but this demands increased leadership and attention from health plans and health care purchasers (including Medicaid, Medicare, marketplaces, and other private purchasers). 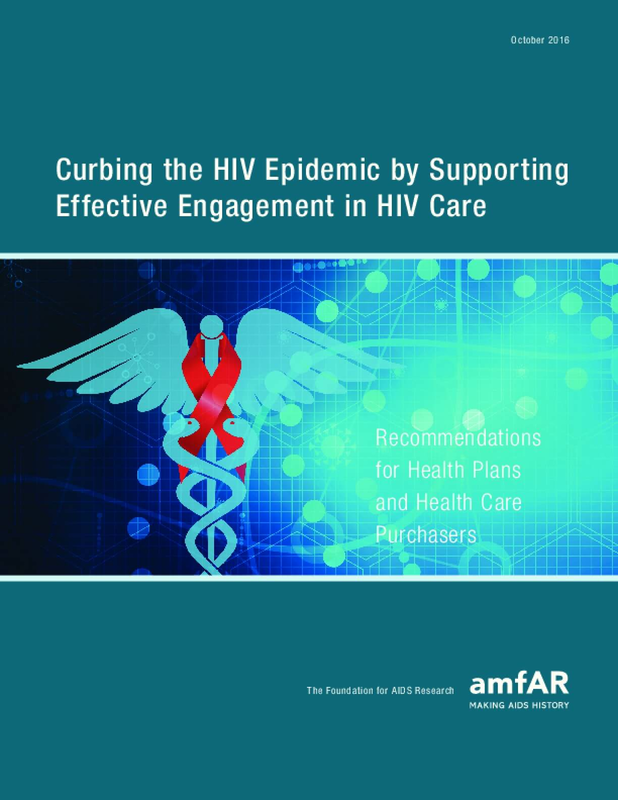 This new amfAR report identifies changes in policy and practice in clinics, communities, and health care programs to reduce unnecessary health spending, increase the effectiveness of services, and increase the integration of services. Done right, the same steps that lead to appropriate management of care by health plans and purchasers also will help to achieve national public health goals. Copyright 2016 by amfAR, The Foundation for AIDS Research. All rights reserved.